Installation of Officers Griesbach Lodge #191. Come join us for our installation of officers. We will start at 1330 hrs prompt and we will be finished by 1630 hrs. Light snacks only will be available since our Mess Dinner is the same day. The installation will occur at our regular meeting location Highlands Masonic Hall which is located at 5526 118 Ave NW, Edmonton, AB T5W 1C7 Edmonton, Alberta. 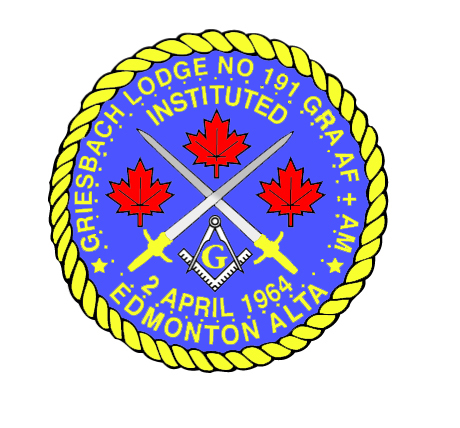 Griesbach Lodge meets in Highlands Masonic Hall 5526 118 Ave NW, Edmonton, AB T5W 1C7 Edmonton, Alberta on the third Monday of each month (September through June but not December). The Lodge has a distinctive character in that a large number of its members have ties to the military; serving in both the Regular and Reserve components, in peace and in war. Among its 90 plus members we count five present or former Battalion Commanding Officers as well as representatives from the Army, Navy, Airforce, Law Enforcement, Fire Services, Emergency Medical Services, and other uniformed and civil organizations. The seal of the Lodge shows the crossed swords of the Canadian Forces . Within the quadrants thus formed are three maple leaves representing each of the armed services and the square and compasses of the fraternity. 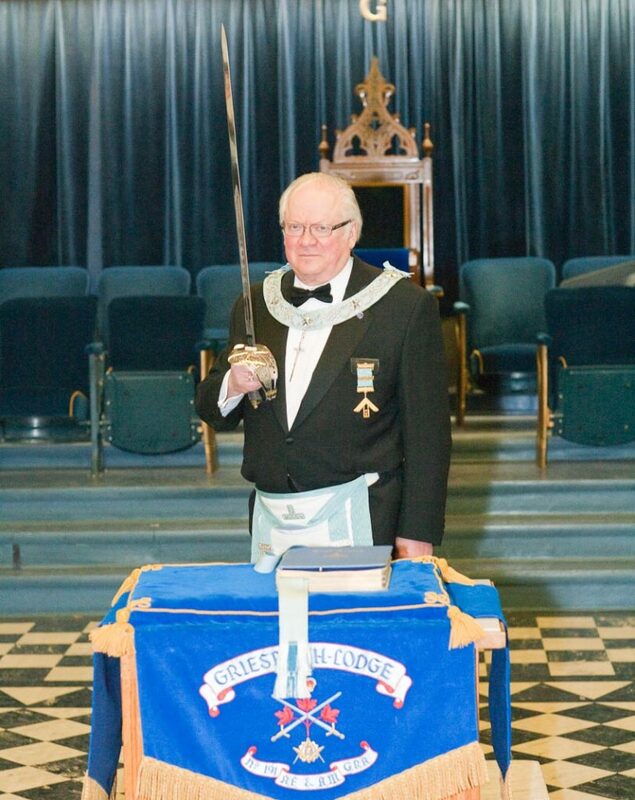 This site will, hopefully, provide you with information on our Lodge, its history and what is currently taking place.